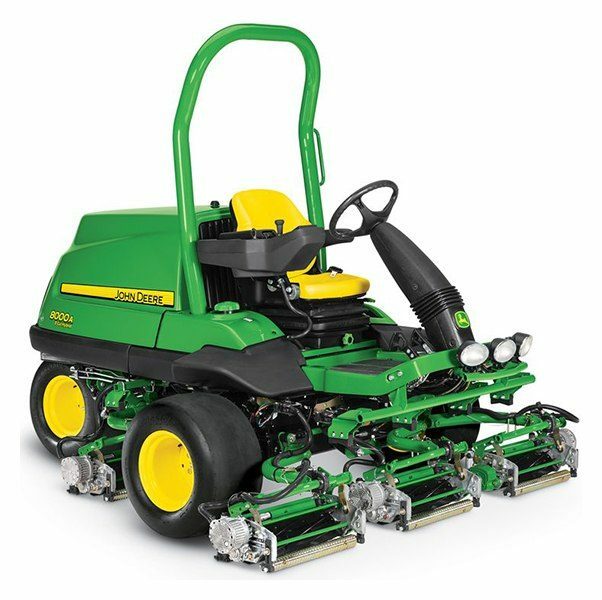 Double-acting, dual-rod hydraulic steering cylinder makes lines as straight as on greens, now on fairways. Unique three-wheel stance and smooth tires for excellent maneuverability and after-cut appearance. GRIP all-wheel drive traction system moves flow from wheels that slip to those that grip .